Research and development is closely linked to production. This verifies designing and delivering high quality and cost effective products. 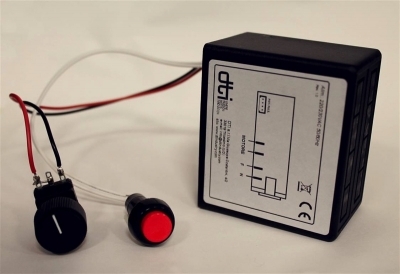 DTI has built up over time an advanced office of R&D, always doing his own new technologies. The DTI technicians support the customer in all their needs and help it until you get to be a real partner. The design of both hardware and firmware is carried out within of DTI by professionals who ensure optimum quality and efficiency. The company then put as the center of its work on the theme of “time to market” to ensure the customer to go to the market with the right product at the right time. In addition to the project the office manages also the phases of sampling and certification of products, thus providing a product ready to be assembled and available to the market. DTI therefore offers its partners the results of research and development and develops their products and services adapted to their needs. 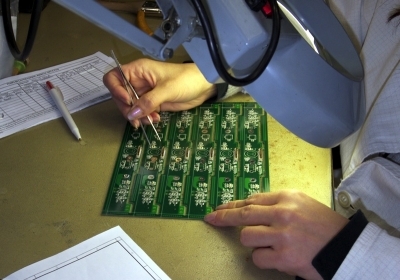 DTI assembles SMT components (surface mounting technology ) of the latest generation through the use of highly qualified personnel and high-tech machines . The assembly process was fully automated and allows the maximum precision and repetitiveness of sequences of assembly . The assembly sequence of THT components (Through Hole Technology ) can rely on skilled workers in this field for decades. The line is then composed of the latest generation of welders that can weld with lead free solder or with lead solder. Outline of this process is then performed mechanical work and rework specific from production to production . The checking and automatic testing is performed on 100% of production, R & D department of the DTI supports the development of testing equipment . 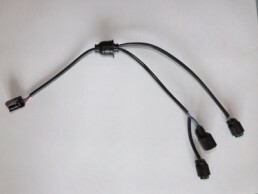 Years of experience allow DTI to provide the best solution in the cables and connections field. For each cable the technical office makes a drawing that it is shared with the customer. • 10 stations of semi-automatic crimping tools. In addition, the controls and automatic testing are performed on 100% of production, R & D department of the DTI supports for the development of testing equipment . In the production stage are also made several tests to certify the validity of the operations performed . 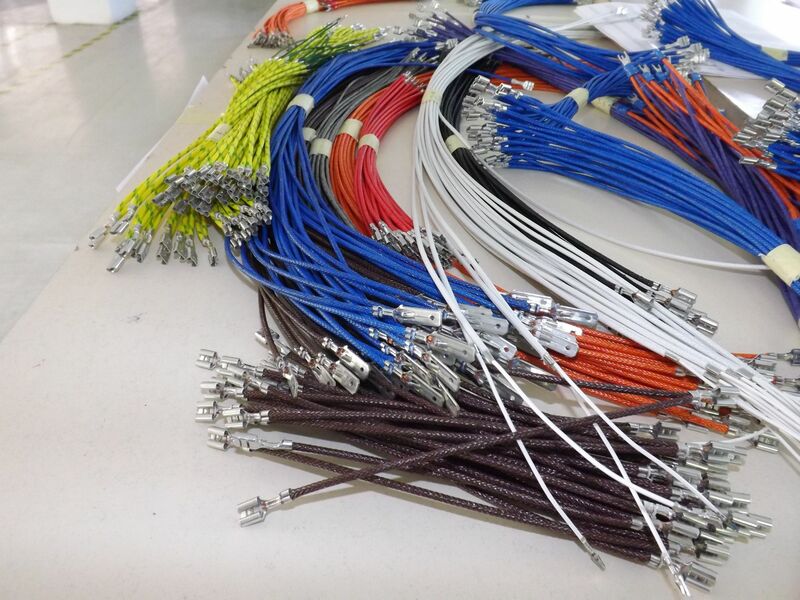 These tests relate to the length of the cable, the holding force of crimping , electrical test and dynamometer test. Often the need to seal wiring and make it immune to external factors forcing our client to deal with different steps. The investment made by the company has enabled the integration in the production process of “HOT MELT” technology. 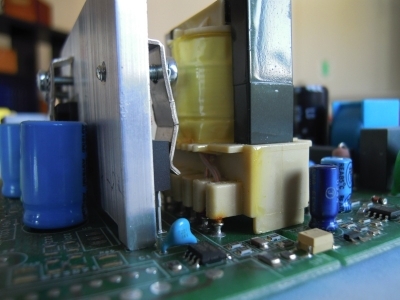 The first phase has seen the use of co-molding alongside the wiring, at a later stage this was also used to seal other electronic boards exposed to moisture, or any external factor. The konw how developed over the years on this technology, ensures a quick response to the customer in the product development phase and feasibility. Strategically, DTI Srl is able to provide a kit with all the electronic and electrical components inside. Thus, DTI provides the customer with additional methods to reduce costs, risks and lead time. The production structure allows flexibility and quality to the customer both in the supply of puduct and cable, and ensure a short delivery time and competitive prices. This has been during the last years an important service for the customer who can purchase a complete kit with electrical and electronic equipment. – Quality guaranteed on all electrical and electronic kit.